This report describes the construction of the database of skill needs indicators, i.e. 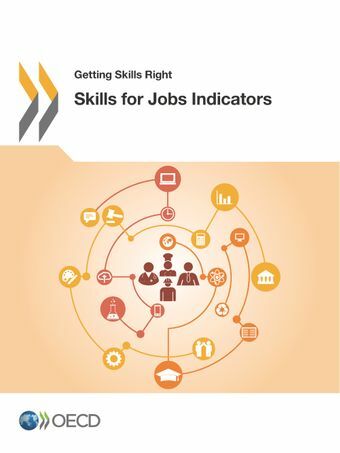 the OECD Skills for Jobs Database, and presents initial results and analysis. It identifies the existing knowledge gaps concerning skills imbalances, providing the rationale for the development of the new skill needs and mismatch indicators. Moreover, it explains the methodology used to measure skills shortage, surplus and mismatch, and provides key results and insights from the data.